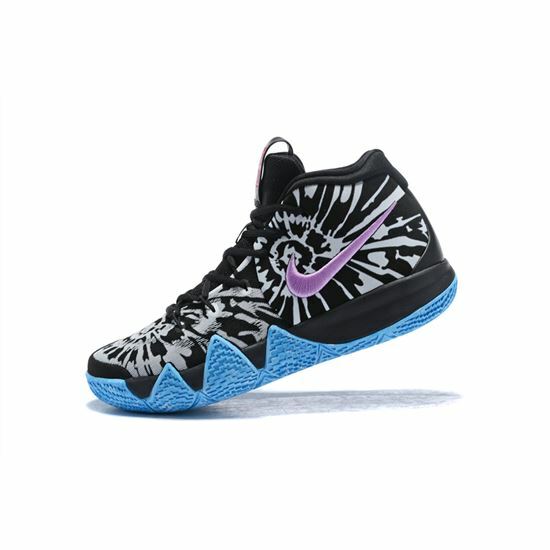 Nike Basketball and Kyrie Irving are headed to Vince Beach with their latest Nike Kyrie 4 Tie Dye colorway. 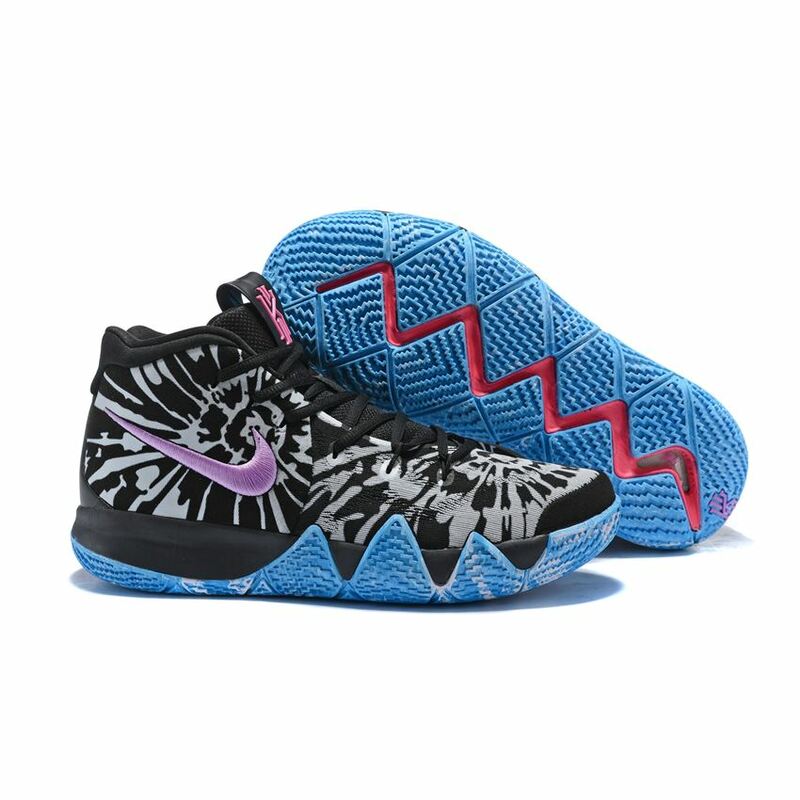 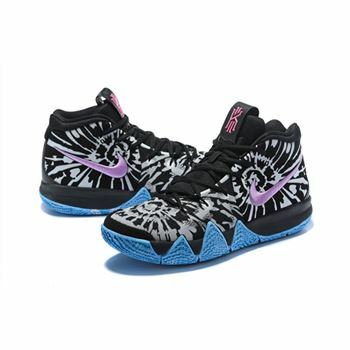 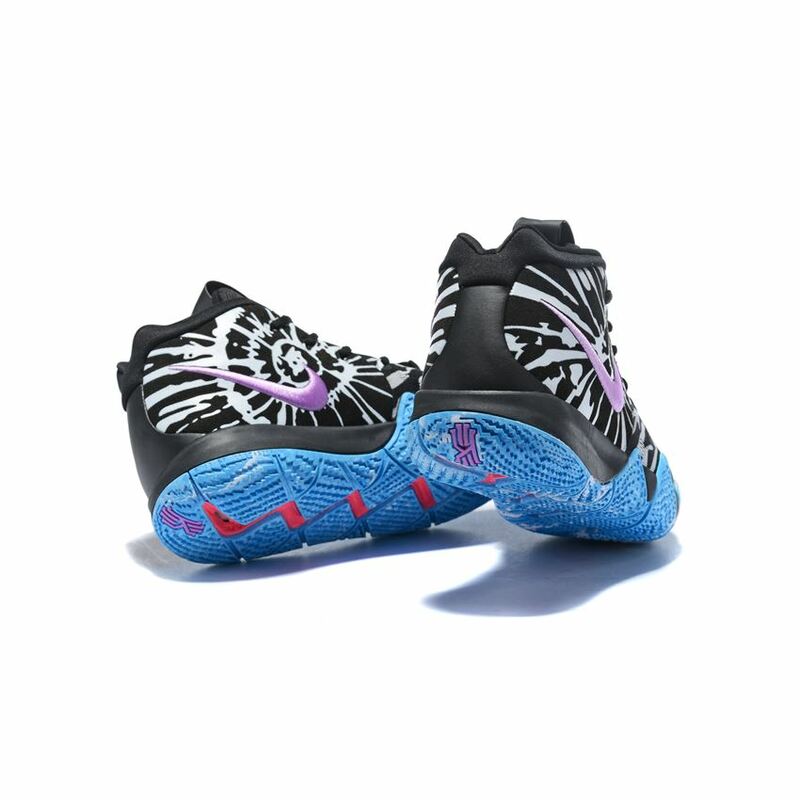 This Nike Kyrie 4 features a full "Tie Dye" pattern in Black and White paired with a Purple embroidered Swoosh, Coral accents and Blue rubber outsole. 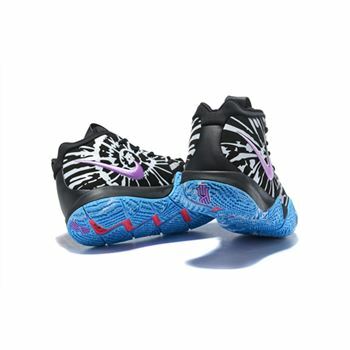 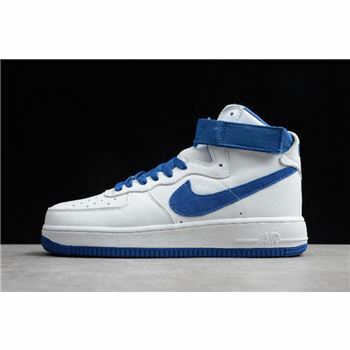 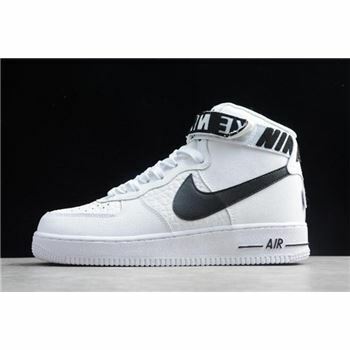 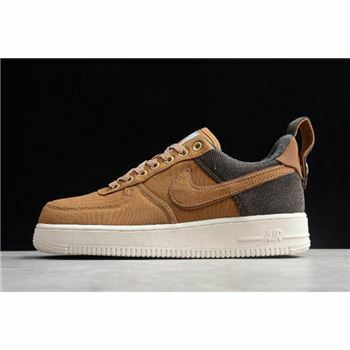 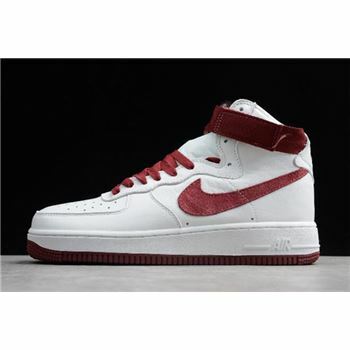 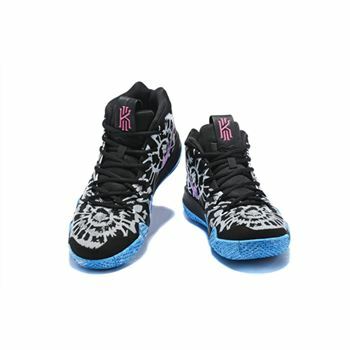 Highlighting the shoe is its outsole that pays tribute to "Venice Beach" which reads "Kyrie Irving, Venice Beach CA, 5x All Star" with a famed Venice Beach street sign.